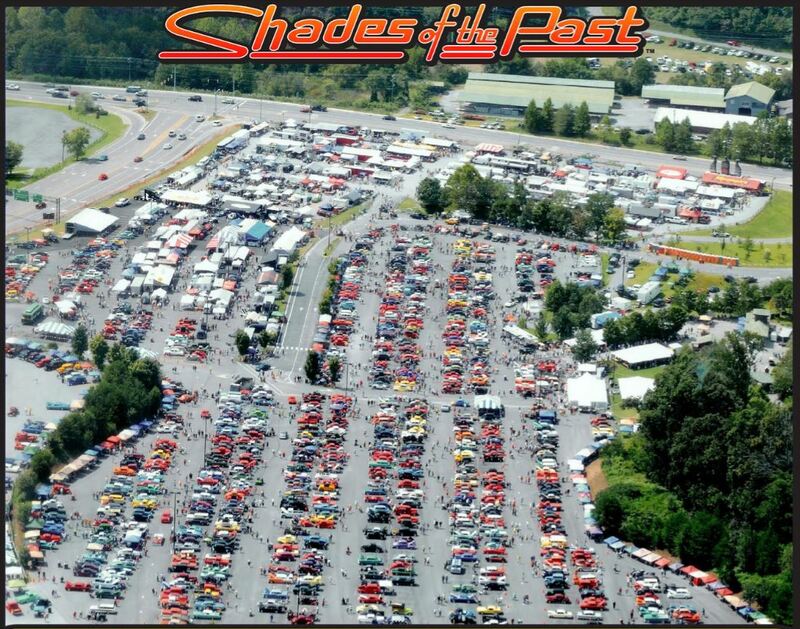 The 35th Annual Shades Of The Past Hot Rod Roundup is happening at Dollywood’s Splash Country, September 8-9, 2017.Splash Country closes on Labor Day, and the first weekend following turns the huge parking lot to good use for this massive car show, prize contest and swap meet event. Over 200 special vehicles of all kinds – but all built before 1973 – will be on show and in competition for the lavish prizes and the honors of best muscle car and multiple other categories. See our full write up of last year’s event here, and for full details check the Shades of the Past website – with special attention to the Spectator Information page. This is a great family-friendly event with no alcohol, indoor restrooms, LOTS of parking and even scooters to rent! If you have no idea what the great attraction is about classic cars and automobile muscle, this show will make it all clear – and leave you wanting one of your own!